Courtyard Clinic started life 20 years ago as a small Physiotherapy business on Dursley High Street. Today we are one of the largest providers of healthcare and well-being services in the south-west. 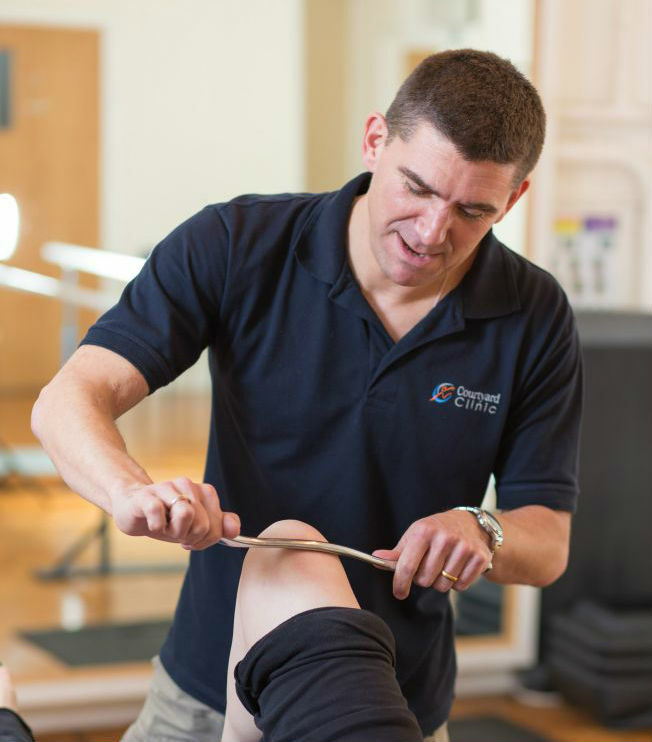 Our ethos is to treat injury and promote health in varied and innovative ways with an underlying focus on clinical excellence. 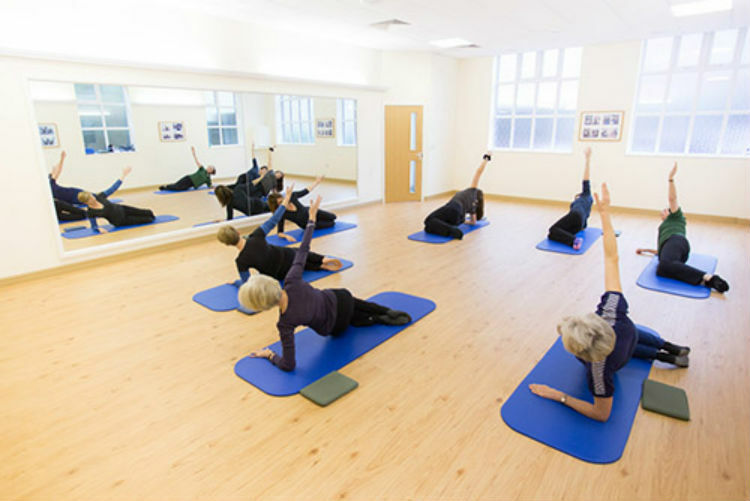 You can be treated at our main site at The Old Post Office in Dursley where extensive facilities include 8 treatment rooms, a large gymnasium and a modern and bright Pilates studio. 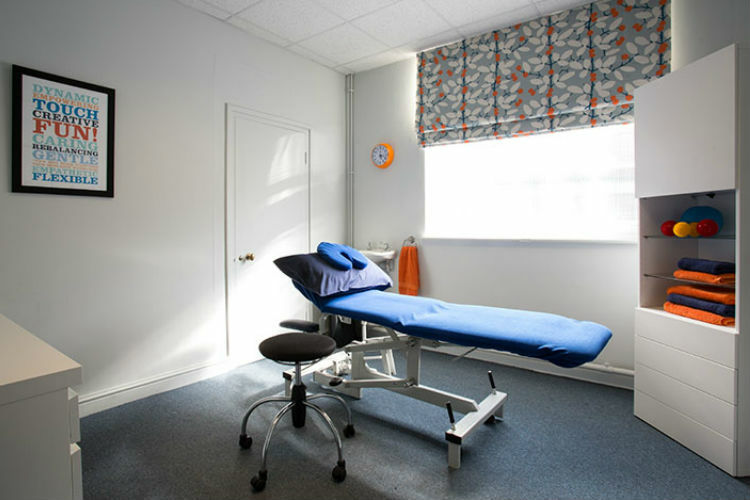 You can also receive Physiotherapy services from our satellite clinics at Tetbury Hospital and at the Malmesbury Clinic. If you would like to book an appointment or make an enquiry about any of our services then please call or email us, we will be delighted to help you. 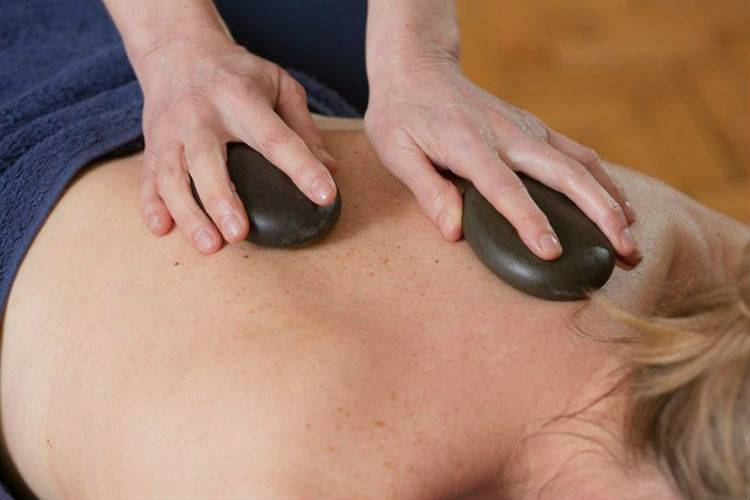 Contact us to book your next appointment with our specialist team today in our Dursley, Malmesbury or Tetbury clinic. Pilates is a series of exercises designed to help your body function better. Benefits include increased mobility, flexibility and strength. 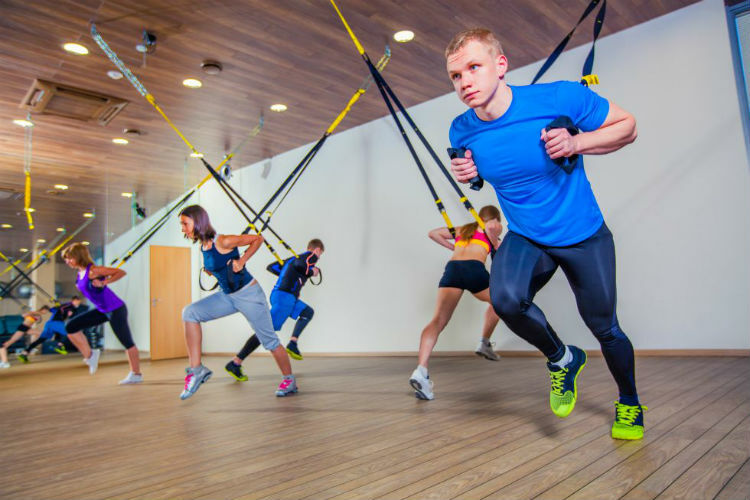 Developed by the US Navy SEALs, TRX Suspension training is a form of exercises which uses your bodyweight to develop strength, balance, flexibility. Ashtanga Yoga is a very physical form of Yoga which synchronises breath with movement in a series of progressive postures. 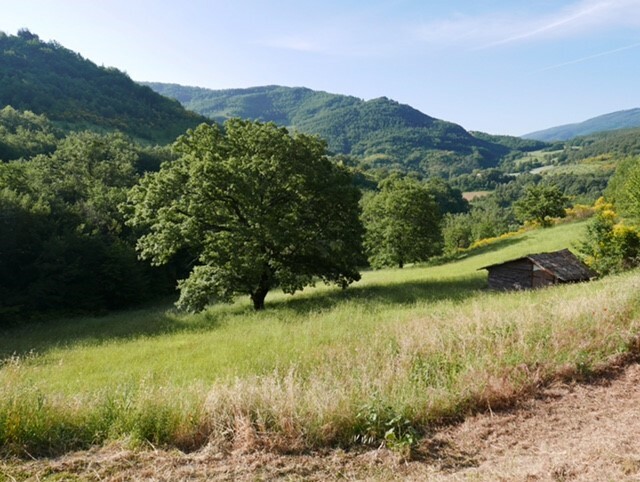 Join us on one of our pilates retreats in the gorgeous Italian countryside. With a variety or pilates, mindfulness and other activities you will return from your trip feeling revived and renewed. 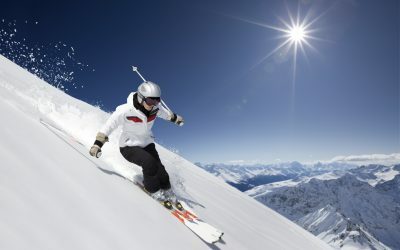 Approximately 4 to 11% of all snow sports injuries occur at the shoulder. Whilst the shoulder is the most fantastically mobile joint, what we gain in mobility we lose in stability, making it particularly vulnerable if we fall. 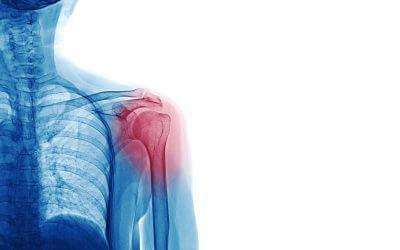 The most common injuries include fractures, dislocations and soft tissue damage, primarily to the Rotator Cuff muscles. Skiers thumb is a fairly common problem making up 15% of all injuries that happen when you hit the slopes. It occurs when falling over onto an open hand, catching the thumb in the snow, or via a valgus force from the ski pole, which injures a ligament at the base of your thumb. Injuries can vary from a simple sprain to (unfortunately) the more common full ligament rupture.